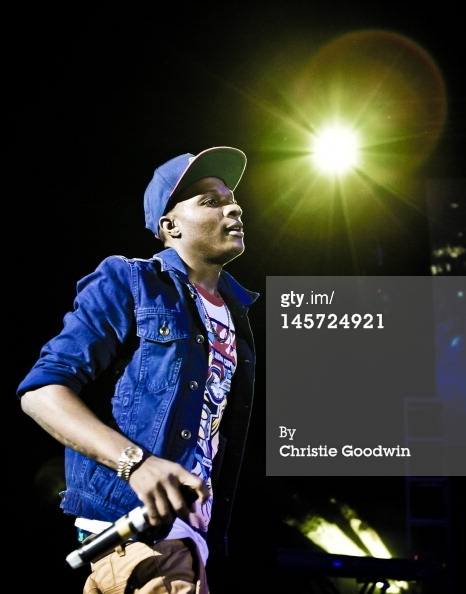 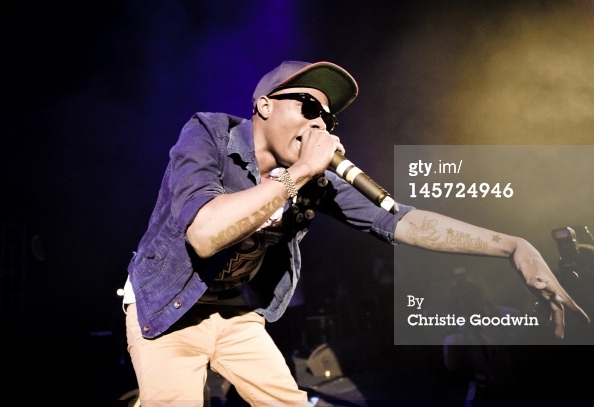 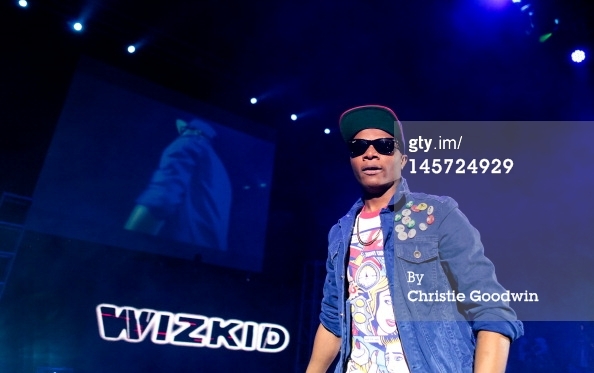 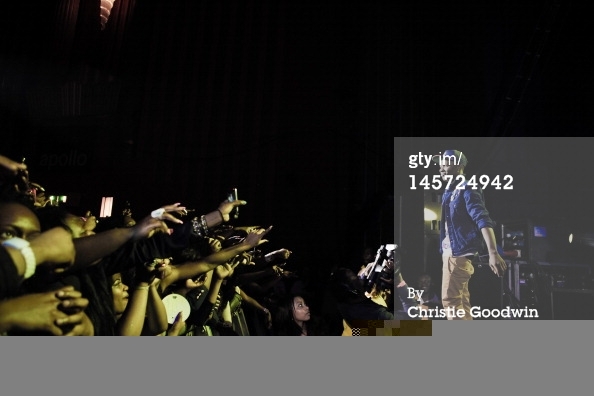 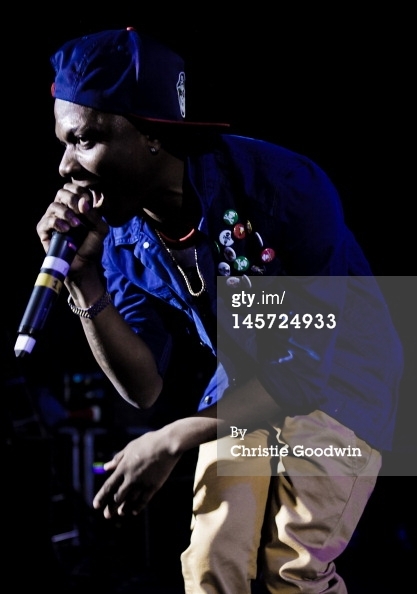 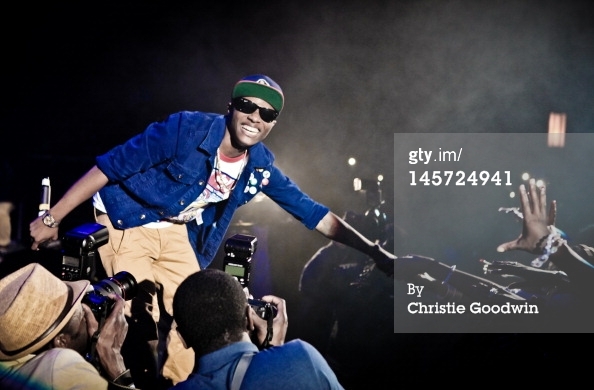 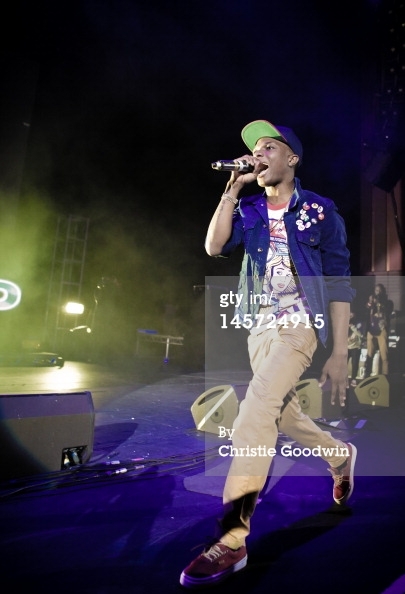 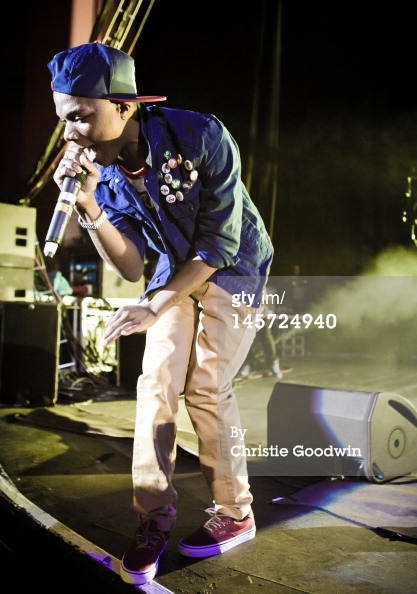 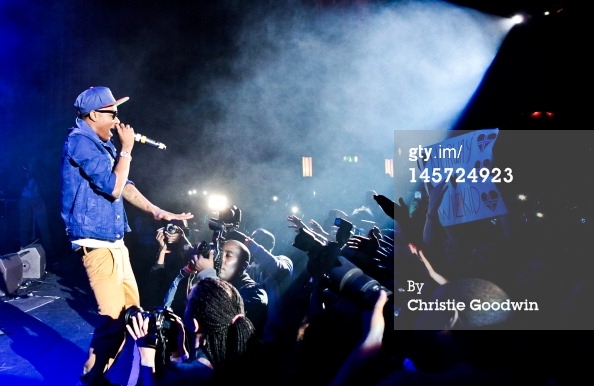 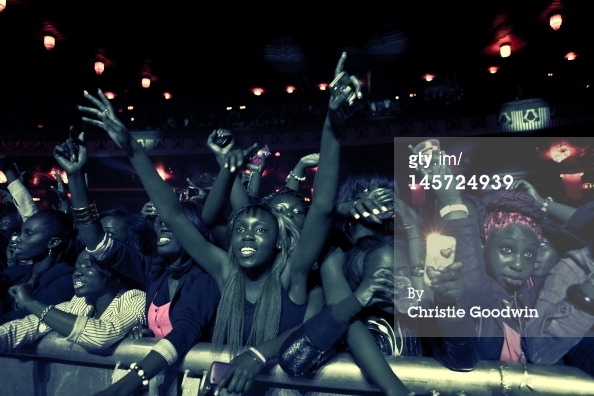 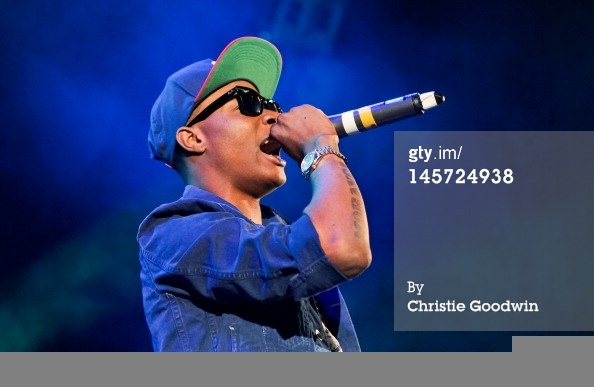 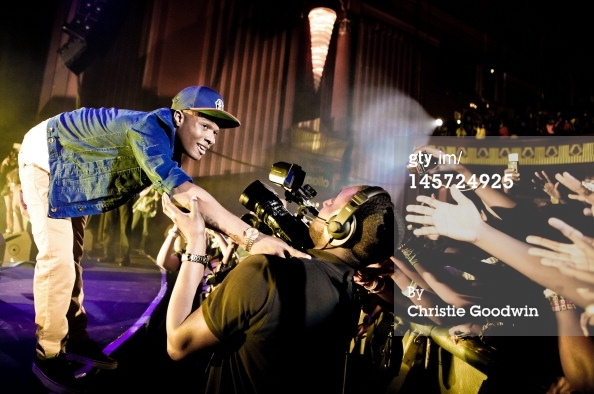 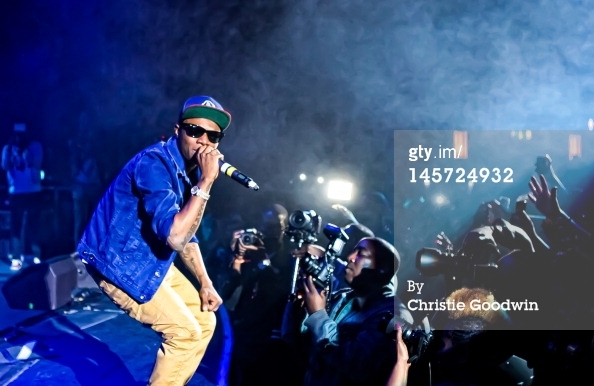 Wizkid took the UK by storm on June 3 and June 4 2012. 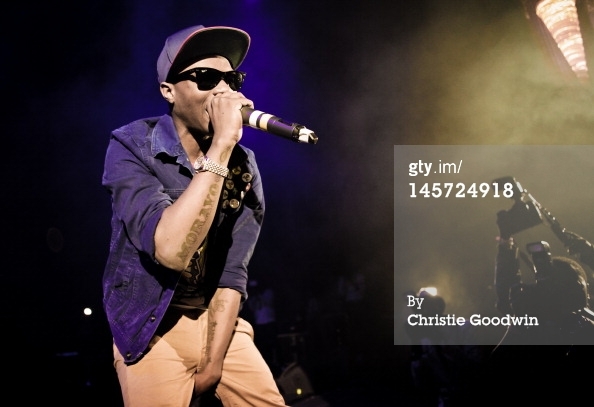 Put together by Cokobar, Barons World and EME, the three day UK performance kicked off on June 3, 2012 and included acts from EME –Wizkid, DJ Xclusive and Skales.They were joined on stage by Funke Akindele and Wande Coal at HMV last night. 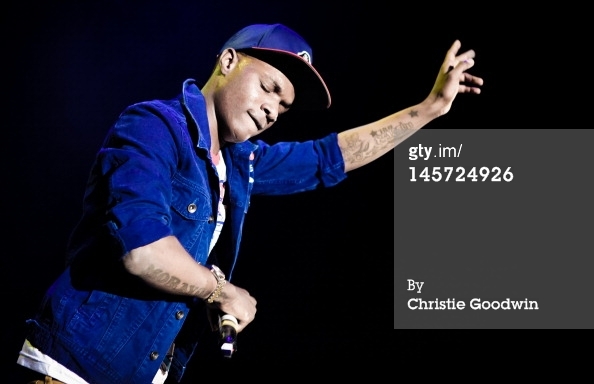 The team will also shoot a video for "Baddest Boy" before returning to Nigeria in readiness for the EME Compilation album titled " Empire State of mind"